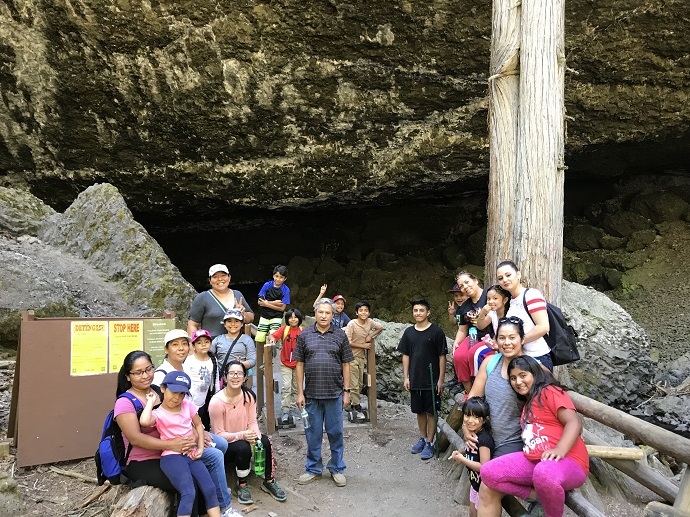 Summer is the time when families at La Casa spend more time with their children, but for some of them is hard to think in activities that can share with their kids, because they don’t really know the area. La Casa’s goal is to help them explore recreational areas that are close and safe for their family. 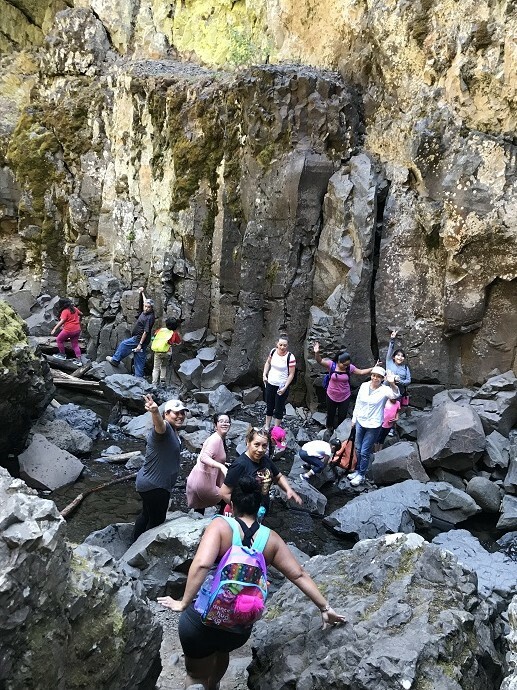 July 13th Families from La Casa Hogar visit Boulders Cave, a recreation area close to Yakima Valley, for some of this families visit “Las Cuevas” was their first time, and share that “now that they know about this beautiful place” they’ll going to invite family and friends.